Altus Power America and Reservoir Road Holdings LLC recently combined efforts to develop and construct one of the largest solar projects in Rhode Island to date, a 4 MW DC ground-mounted solar system located in the Town of Johnston. 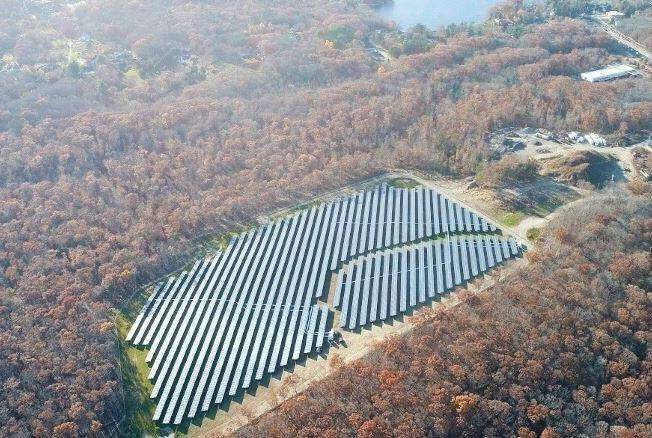 Altus, a leading investor and owner of solar generation projects based out of Greenwich, Conn., funded the construction and development of the array and will serve as the long-term owner and operator. At present, Altus has more than 130 MWs of solar PV across 110+ projects, including 5 other projects in Rhode Island. The clean energy generated by these arrays will significantly reduce the electric bills of the Cranston Public Schools in Cranston, R.I., through the transfer of net metering credits. The agreement between the school district and Altus allows the district to receive energy credits on their utility bill from the remotely located installation. The project was met with outstanding support from the local community. 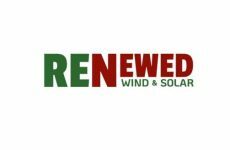 “We are proud to have partnered with Altus on this flagship project that serves as an example of the benefits solar can bring to the State of Rhode Island,” said Attorney Joe Shekarchi of Warwick, who was instrumental in obtaining the local permits for the project. Reservoir served as the developer for the project, which is estimated to produce approximately 5.3 million energy credits in its first year of operation. 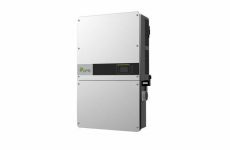 “Altus is pleased to partner with Reservoir Road Holdings, Cranston Public Schools, and the Town of Johnston to bring clean, affordable energy to the local community,” said Lars Norell, Managing Partner of Altus Power.